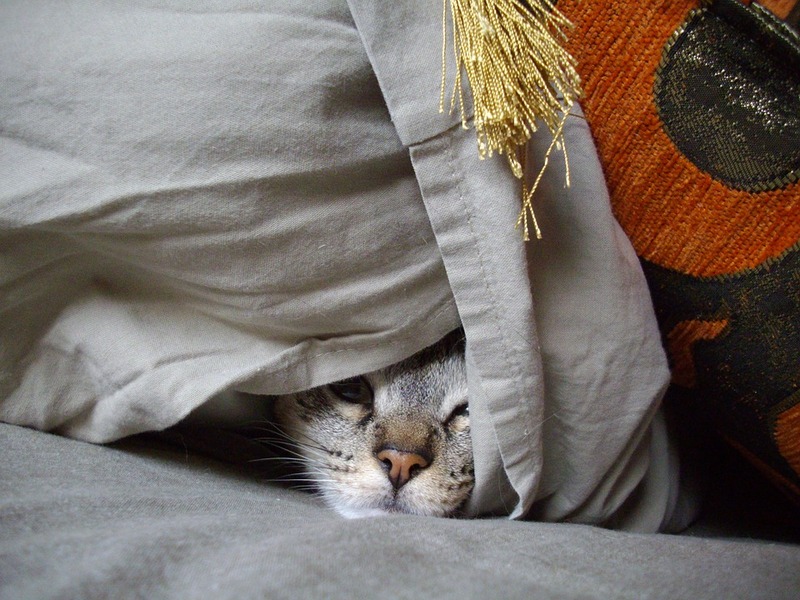 The idea of adopting a pet from a rescue centre is a romantic one. No doubt you will have pictured you and your new best friend putting the world to rights, curling up with each other after a long day at the office or walking across fields together. But have you thought about ensuring your lifestyles are compatible? It’s all too tempting when you’re at the rescue centre to fall in love with every doe eyed, fluffy fur baby, telling volunteers in a cavalier fashion you’ll take them all. But the truth of the matter is a dog is not just for life, it’s for the life of all the members in your family too and it’s vital you consider the kind of dog that suits all your household, writes Fiona Harrison. I was extremely lucky when I adopted my cat Pico as the rescue centre had just started using some extremely fancy software, similar to that used by dating agencies. It was supposed to ensure I found my perfect feline or canine mate, and was surprisingly detailed. I had to fill out a questionnaire listing my likes, dislikes, working pattern and the qualities I hoped for in my new pet. In all honesty, I hadn’t given this much thought. Naively, I had assumed I would try and find the cutest creature in the place, but as I quickly discovered following a chat with the centre’s resident rehoming expert, pure-breed cats, just like pedigree dogs come with their own particular set of circumstances. Persians for example, though beautiful, tended to have breathing problems in a similar fashion to pugs because of their short noses. It was a lot to think about and before I even went to see all the animals up for adoption I had to seriously consider my needs. Although both my husband and I worked from home, the idea of a pet that was too chatty or needy could be distracting to both our working lives. I also had to consider visitors to the house. My parents, nieces, in-laws and friends all adore animals, but I knew it was important to find a pet that wasn’t too temperamental as we had three kids and a dog that lived next door. 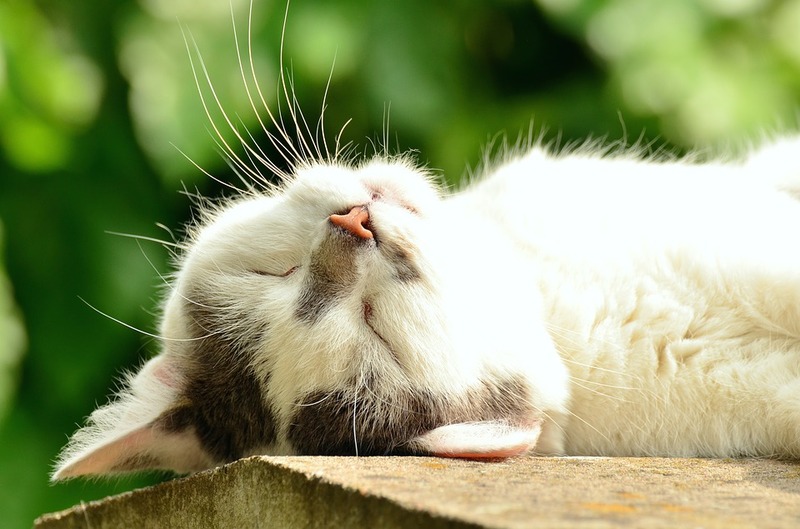 Then there was the issue of whether I adopted an indoor or outdoor cat – a question that left me bewildered as I thought all cats were outdoor animals until the trusty expert explained to me that some cat breeds just like dogs, needed more exercise than others, and some are happy to stay at home. I had never realised there were so many similarities between dogs and cats. I knew Greyhounds liked to race around a park, but were more than content to sleep for up to eighteen hours a day and I understood Hungarian Vizslas were known as Velcro dogs because they never left their owners alone. But were these qualities I wanted in my own furry friend? With so many options, I felt confused and after going through my requirements with a trained adopter, I began to worry I had been too truthful, and would never find a cat to take home. Yet I soon discovered the more honest I could be, and the more thought I could give my circumstances the more likely I was to find my perfect match. Thankfully, the software worked a treat and Pico and I have now had four very happy years together. He is utterly brilliant; kind, thoughtful, affectionate and a bit chatty but not too much. Frankly I would be more than lost without him. But truth be told if I hadn’t been honest with myself and the rescue centre, I may never have found my perfect match. 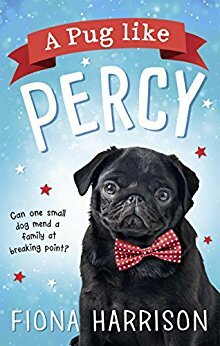 Fiona Harrison is the author of ‘A Pug like Percy’ published by Harlequin and in all good bookshops from 3 November 2016.